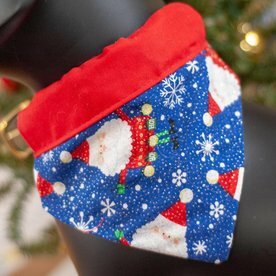 DOG IN THE WOODS pet products are hand made in the foothills of the Virginia Blue Ridge Mountains. All their products are made with care. They search near and far, from California to Texas to New York, to find the most durable American-made materials to create our innovative utilitarian designs. 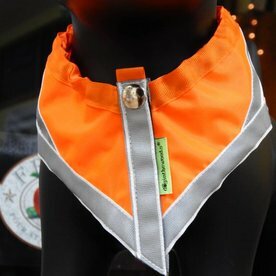 They strive each day to offer a line of hand-made reflective vests, leashes, etc., as well as toys that protect the safety of your pet and support your enjoyment of your best friend.